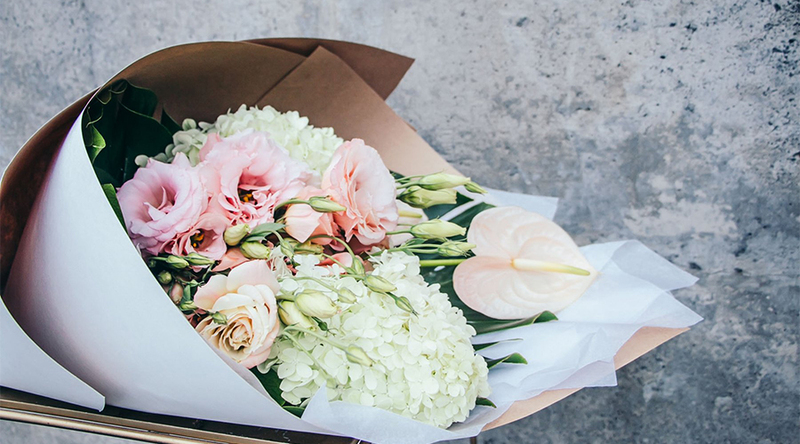 It’s no easy feat narrowing down our favourite Auckland florists. With so much talent on the scene, it can become more of a matter of aesthetic; are you looking for a more classic style, à la Femme Fleur? Or something more modern, like Wonder Florals’ distinctive perspex rose boxes? Then there are the gorgeous avant-garde likes of Muck Floral. Nevertheless, we’ve whittled it down to seven floral visionaries, amongst whom you’re bound to find a stunning arranging to suit your needs. This moveable feast of the floral kind is the brainchild of Millie Austin who you’ll often find posted up in her flower truck at her usual stomping ground in the Cox’s Bay, Westmere. Her stunning bouquets are fanciful and romantic, and will never disappoint. Word on the street is she’ll be popping up somewhere in the Viaduct Harbour in the lead-up to Christmas too. If it’s a classic yet considered arrangement you need, this lady will surely please the crowds. If you’re looking for something quite different and avant-garde, Muck Floral is a trusted resource. Sophie Wolanski works from home and is renowned for creating compositions that tap into the wild side while retaining an inherent sense of stipped back beauty. Hers is a free-spirited approach to floristry that rewards the receiver with bouquets unlike you’ve ever seen before. 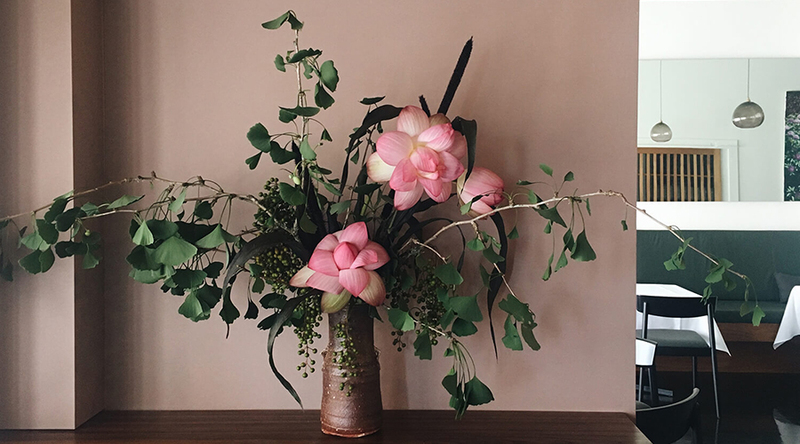 Founded by Alex Lovich, these sensational floral purveyors serve up the wow factor with every bunch they create, whether it be a small posie or a large-scale installation. 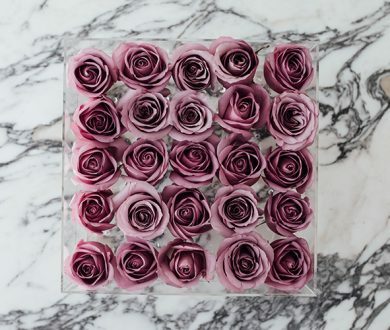 One of their signature offerings is the ‘box of wonder‘, a perspex container housing a line-up of picture-perfect roses. 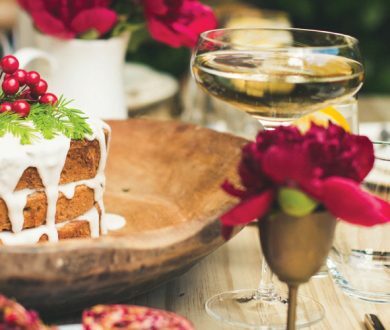 Wonder Florals also provides a handy calendar service, where users can create a customer account and add in special moments and events. This way, pre-booked, bespoke floral arrangements will be delivered right on time. 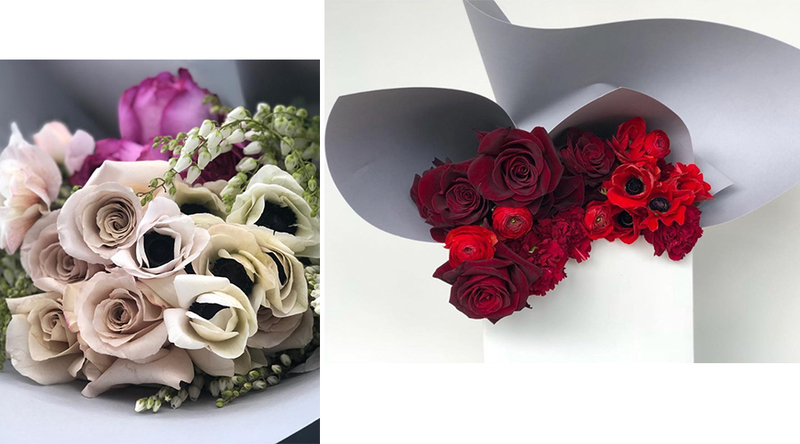 This Parnell-based florist and gift shop, run by Kelly Karam, has forged a pioneering path in the flower-arranging game, going beyond the average, paper-wrapped ‘bunch’ to provide options such as the handy carrier options as well as the coveted rose boxes. They’re also known to forge some superb Christmas wreaths which ought to be ordered sooner rather than later. 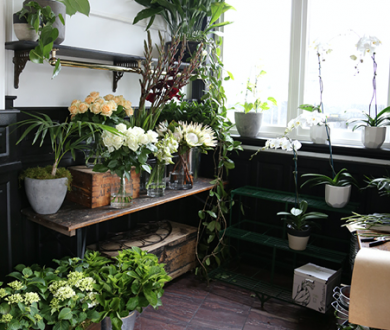 This contemporary boutique is the perfect destination for flowers and so much more. Having first arisen alongside the City Works Depot cafe of the same name, to everyone’s relief, The Botanist now has a second outpost in Orakei Bay Village. This dependable team is adept at creating ‘unconventional’ bouquets that are at once modern and unexpected. They are a go-to option for any occasion (but are especially good for best friends’ birthdays). 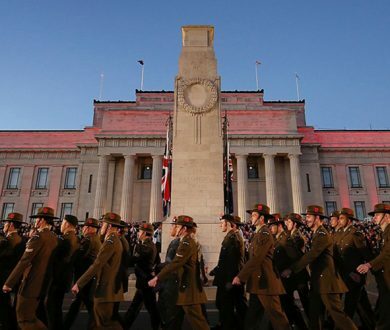 Having been around for almost 25 years, there’s a reason Auckland’s most discerning flower-lovers have Cartier on speed dial. These long-standing luxury flower purveyors will cater to all your needs — we especially love their bunches of plush peonies — but it’s their ability to source sensational orchids that is second to none. Phone Alma on (09) 523 3546 for all your orchid needs.